Tanzania has made several strides in the past decades in the sphere of child health. According to United Nations Children’s Fund (UNICEF), Tanzanian children are now more likely to survive beyond their fifth birthday than ever before. However, challenges persist as the country’s under-five mortality rate—52 per 1000 live births—continues to be high. This is largely driven by deaths during the first week of birth often due to birth asphyxia, prematurity and infections. The country has limited capacity to deliver comprehensive care including continuous monitoring of vital signs like respirations or heart rate of the newborn. Given these infrastructural challenges, Massawe et al. recently conducted a pilot study to assess the benefits of a low-cost, evidence-based preventive care bundle on preterm infant mortality. The pilot was introduced at three university-affiliated and one district hospital with support from the Ministry of Health and Social Welfare, Tanzania beginning in September 2014. The care package included antenatal corticosteroids (ACS) administered to women at of gestation, maternal antibiotics given during labor, Helping Babies Breathe neonatal resuscitation techniques implemented at delivery, prevention of moderate hypothermia starting at delivery and proactive administration of neonatal antibiotics. The estimated cost of this bundle of interventions was 6 to 7 USD per mother-newborn pair. Clear instructions through educational tools: An educational handbook explaining every step of the strategy and the prescribed course for dosage was handed out. Additionally, a flow diagram illustrating these interventions (figure) was put in the delivery room at all of the hospitals involved in the study. 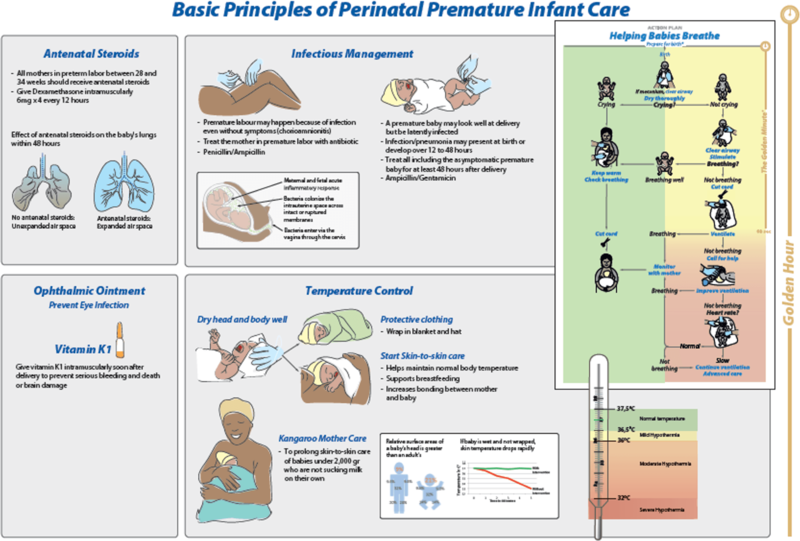 The World Health Organization’s recommendations on interventions to improve preterm birth outcomes as well as essential newborn care practices were used to control temperature and prevent hypothermia. Shared responsibility: The researchers used a team-based approach to coordinate the launch of the care package at the study site which consisted of a midwife, obstetrician and pediatrician. They also hired a data recorder at each hospital to collect the outcomes. This was supplemented by a bi-annual review process, in which ongoing data were assessed to identify and address implementation barriers. Program evaluation and data monitoring: A computer placed close to every labor ward allowed study participants to enter data in a timely manner. These data were then transmitted to a central repository in the Health Ministry. To track the progress, consistency checks were conducted intermittently along with evaluation of data by technical consultants every six months. The use of this low-cost care bundle was associated with a significant reduction in preterm infant deaths, possibly due to decrease in respiratory and infectious conditions – a 26% reduction in one-week neonatal mortality and an unanticipated 33% reduction in fresh stillbirth rates in preterm infants. The unanticipated decline in number of fresh stillbirths warrants further research. However, the authors hypothesize that this might be due to the effect of ACS on lung development within the uterus, which likely improved newborn breathing at delivery. An intriguing observation included a significant reduction in neonatal mortality rate only when ACS, maternal antibiotics and neonatal antibiotics were utilized collectively, as needed. 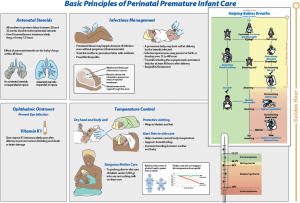 The care bundle was initiated to advance comprehensive care throughout the birth trajectory from labor to delivery with the help of ACS, maternal and neonatal antibiotics, neonatal resuscitation techniques and temperature management. 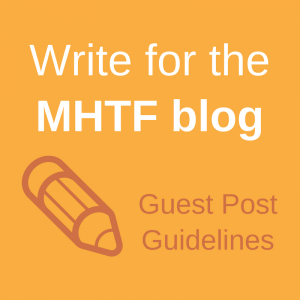 An integral component was seizing the ‘Golden Hour’ – a significant marker for preterm infant outcomes, particularly in constrained settings. 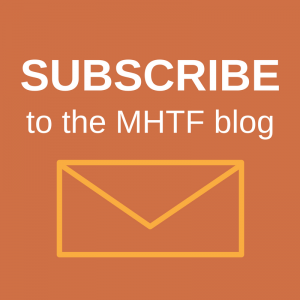 These interventions could be easy to administer and have an immense opportunity to reduce under-five mortality rates, even in resource-constrained settings.